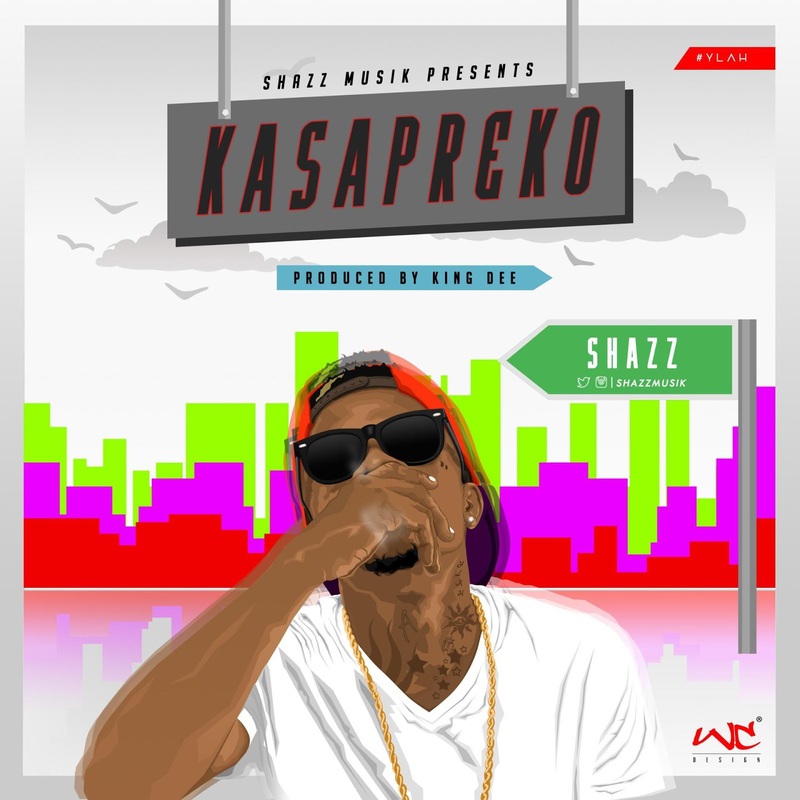 Nigerian rapper ‘Shazz’ re-surfaces with a much different vibe and twist in ‘Kasapreko’ which was produced by ‘King D’. 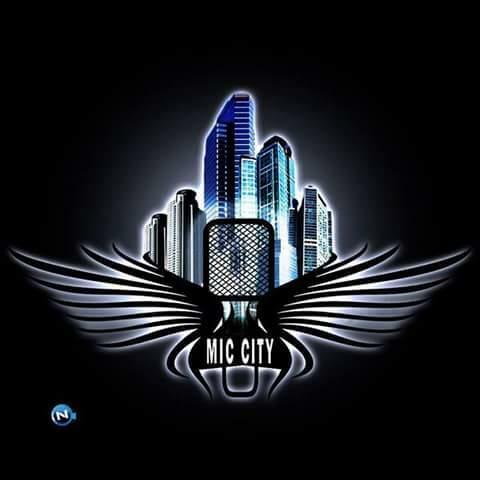 A fusion of hiphop, trap and raggae laced with very simple and catchy lyrics, makes this song stand out. Listen and Enjoy.